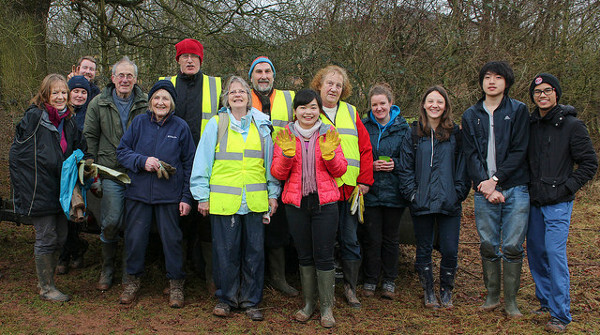 It is a group of interested local people who come together to improve the appearance, facilities, conservation value and safety of their local park. Making sure the community's voice is heard in the management of the park. Practical tasks like litter picking and tree planting. Leading walks, talks and events. This group needs to be a dedicated group of people who are able to carry out the work needed to achieve the goals, aims and objectives of the membership.